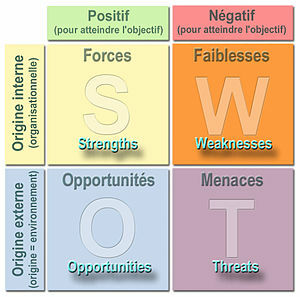 So, our last assignment for school was to perform a SWOT analysis, viewing ourselves as a business. Based on what we learned about our strengths, weaknesses, opportunities, and threats, we were then supposed to discuss our short and long term goals post-graduation. Rather than preparing an essay (which, Lord knows, we’ve done plenty of in the last three years! ), I decided to surprise the teacher by creating this video. Forgive the editing, audio, and video quality. I’m recovering from a sinus/respiratory/ear infection and wasn’t trying to win any awards for documentary film-making with this piece. Really, I just wanted to say my goodbyes to Full Sail University in style and break the essay-grading monotony for a cool teacher.